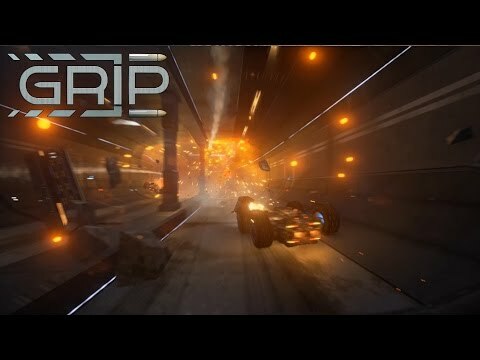 GRIP has launched and we've updated the game quickly to address some immediate community feedback! HUGE update! 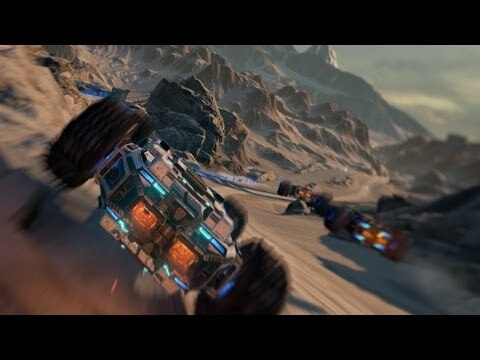 Improved vehicle physics, 2 new pickups, new track and many more improvements! 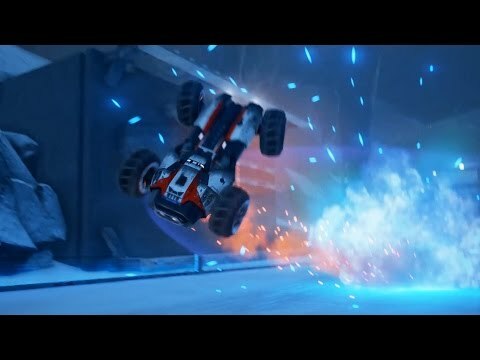 NEW Track, NEW Power-up, NEW Ability - GRIP - Update v.1.2.2 More AlienFX functionality coming this week! 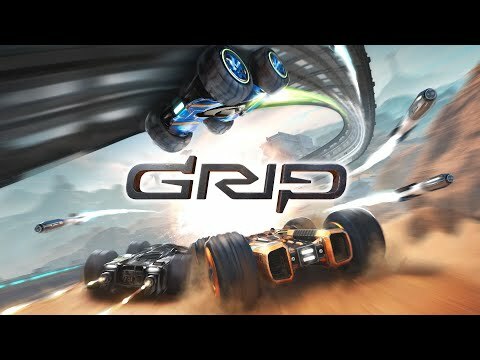 GRIP Multiplayer is now live! Be sure to join our Discord channel to play online! 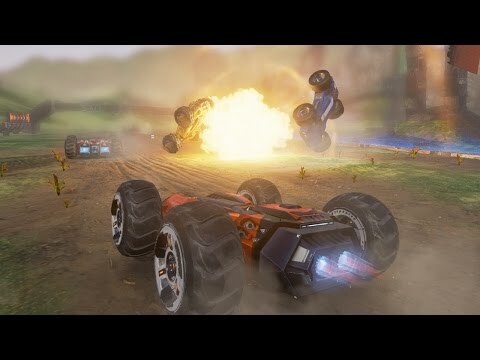 GRIP Discord Channel. Join us for chat, grip talk and eventually multiplayer gaming!